Each year, there are over 5,000 electrical outlet-related fires in America, according to the U.S. Consumer Product Safety Commission (CPCS). These fires result in a yearly average of over 40 deaths and 100 injuries. 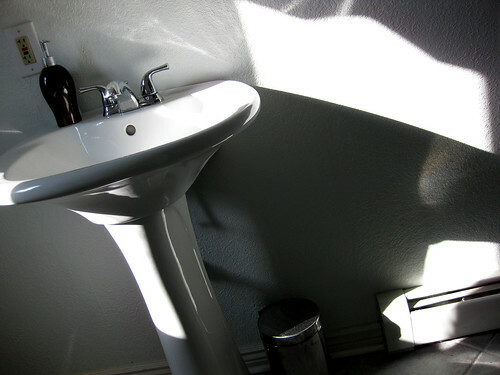 U.S. Fire Administration statistics reveal an increase in overall electrical fires during the winter months to correspond with a sharp increase in heating, lighting and appliance use; however, many of these fires can be prevented by taking precautions to indentify and repair overheated wall outlet receptacles, and avoiding situations that cause overheating. Overheated wall outlets cause fires. Wall outlets that are damaged or have deteriorated over an extended period of time are vulnerable to overheating. Older buildings with outdated electrical systems are more susceptible than newer residences. To stress the significant danger these situations pose, the CPSC cites an example in which an individual plugging a floor lamp into a wall outlet sustained severe hand burns. The outlet's plastic faceplate was chipped off, and as a result, the interaction of prongs at the end of the lamp's cord with the grounded strap of the outlet produced an electrical arc that was strong enough to cause burn injuries. 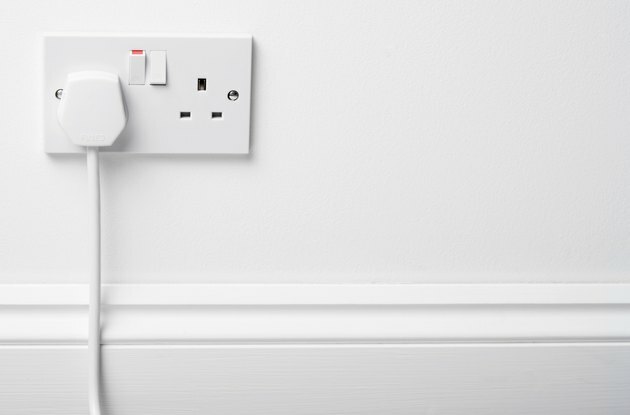 Wall outlets that are damaged from repeated or improper use are also susceptible to overheating. Included in this category are items that are constantly plugged in and unplugged, such as hair dryers, coffee pots and other bath and kitchen appliances. This frequent use causes the prongs to fit loosely, sometimes requiring only a minimal amount of cord movement to slip out of the wall outlet. This is a hazardous situation, which can be compounded if the outlet is in close proximity to drapes, curtains or other flammable materials. As recently as August 2011, the website Alabama Live reported the story of an apartment fire that resulted from an overheated outlet. In the Mobile, Alabama residence, a mattress was placed against an overheated wall outlet. The apartment's occupants noticed smoke and sparks coming from the mattress and broke a window to quickly exit the dwelling. No one was seriously injured, but the apartment sustained heavy fire damage. Wall outlets that are damaged and deteriorated, hot to the touch, or emit sparks should be replaced by a professional. In older homes, upgrading outdated electrical system will prevent future problems. In addition, make sure that you securely and firmly plug appliances into the wall, and refrain from unplugging them by yanking the cord out of the wall. Tampa Electric warns against overheating extension cords and advises that they should be used temporarily and not as long-term solutions.